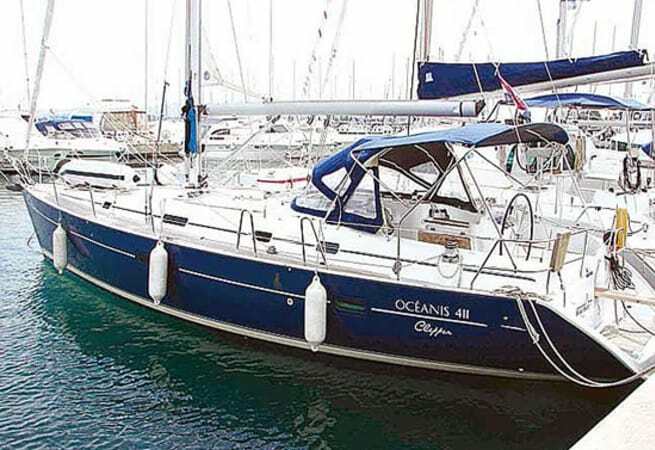 Aurora the Beneteau Oceanis 411 has a supercruising layout with four comfortable sleeping cabins – 3 doubles plus a twin – plus a large dining area in the saloon that easily converts if needed, to a further double bunk. 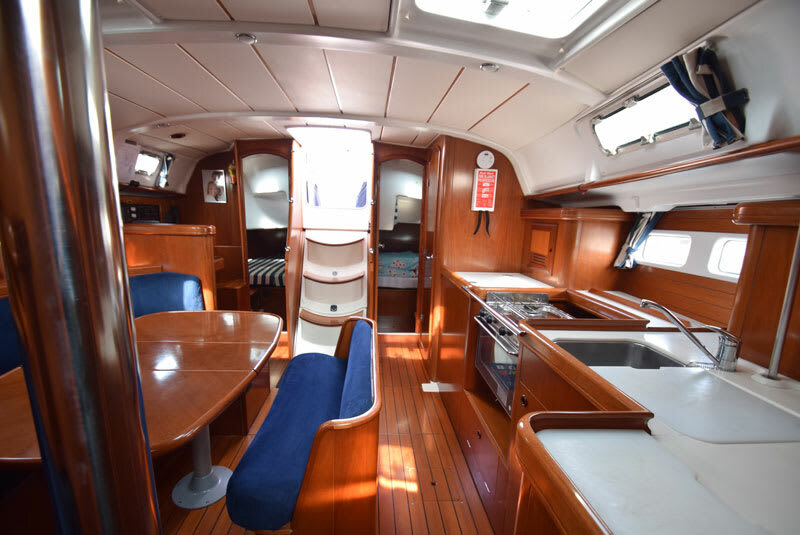 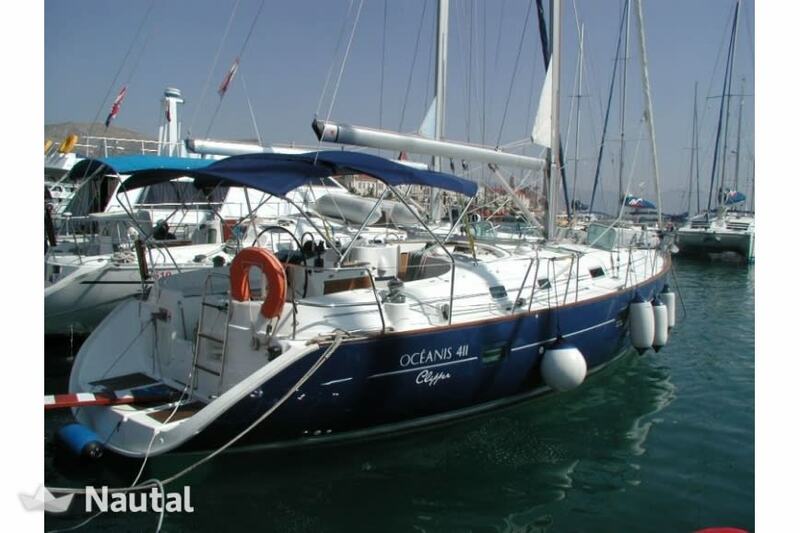 Two good sized heads/showers, a good sized chart table and a well-equipped & spacious linear galley, complete the interior. 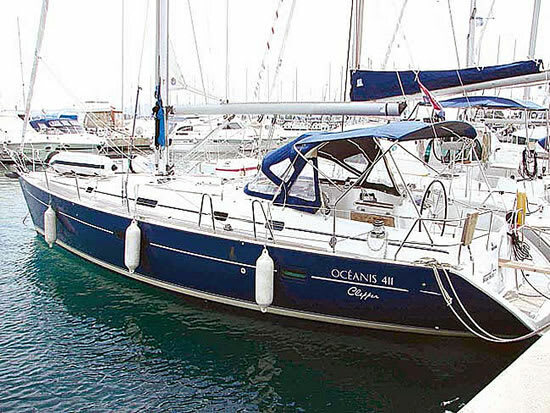 With new electric windlass, powerful engine, furling headsail and main, and all sail controls led back to her large secure cockpit, she is as easily handled by a smaller crew as she is comfortable with a larger one. 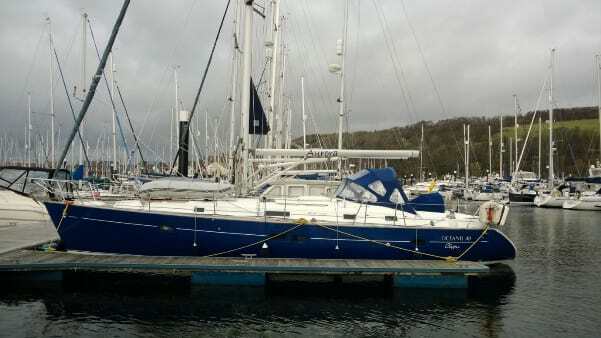 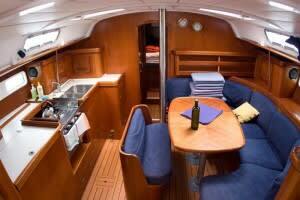 She is a great yacht to charter the west coast of Scotland.